Hi there! i just wanted to share here my experience when we visited a place abundant with tarsiers. There are a few things to remember when visiting this place. 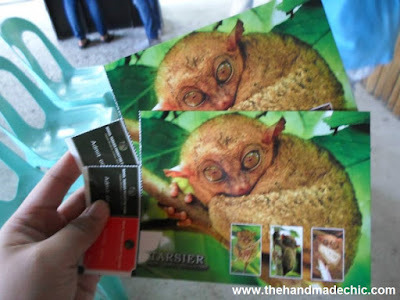 you are also not allowed to touch the tarsiers. On the way to the exit there are stores selling souvenirs and refreshments. we bought some coca cola and peanut kisses which is one of their famous delicacy in the region. 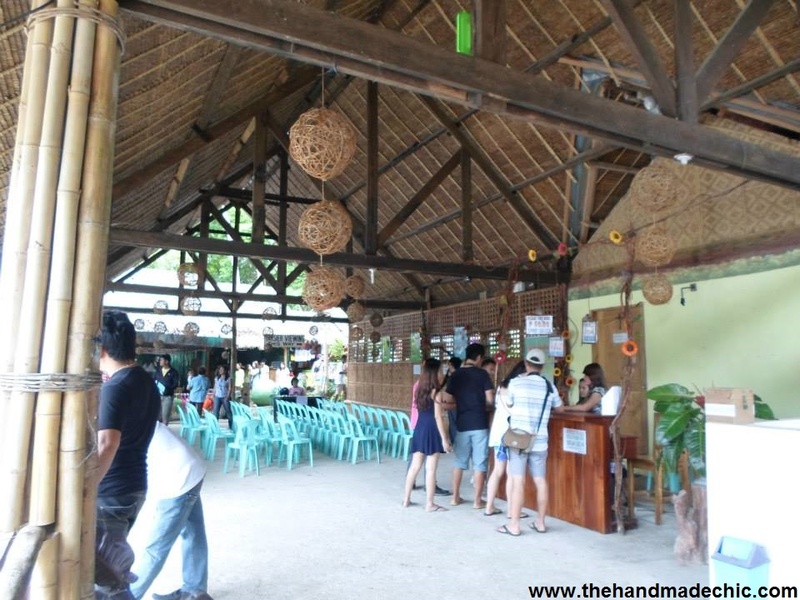 Your trip to bohol is not complete without visiting this place. so i must say that it is a must visit. Its always fun to see animals that are native to the place and you cant see anywhere else. 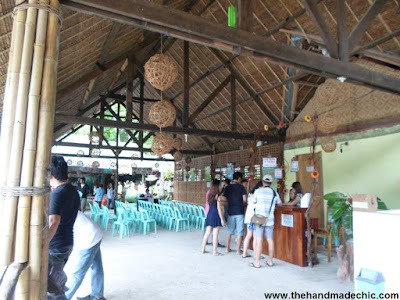 We had fun visiting this place even though its quite tiring. 1 comment on "Tarsier Sanctuary"